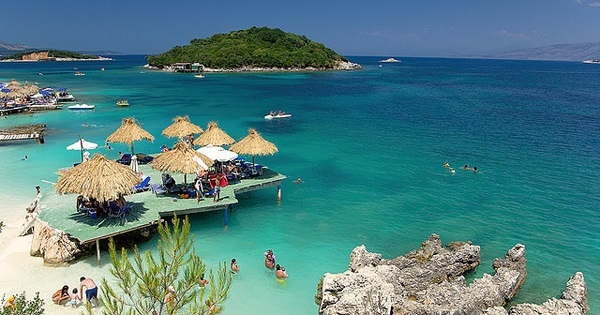 Albania is a Mediterranean country sitting on the coast of the Adriatic and Ionian seas. The country is bordered to the north by Serbia and Montenegro, Greece to the south and Macedonia to the east. Involved in the massive strife arising in the former Yugoslavia, the country was previously a Soviet-Bloc country. These days, Albania is a democracy fighting to find its economic feet. Tirana is the capital of Albania and has a population of a little over 300,000. The city is an eclectic mix of traditional European structures, soviet style five storey buildings and mid-east influenced architecture. Relatively small, Tirana is a city with a small town feel. 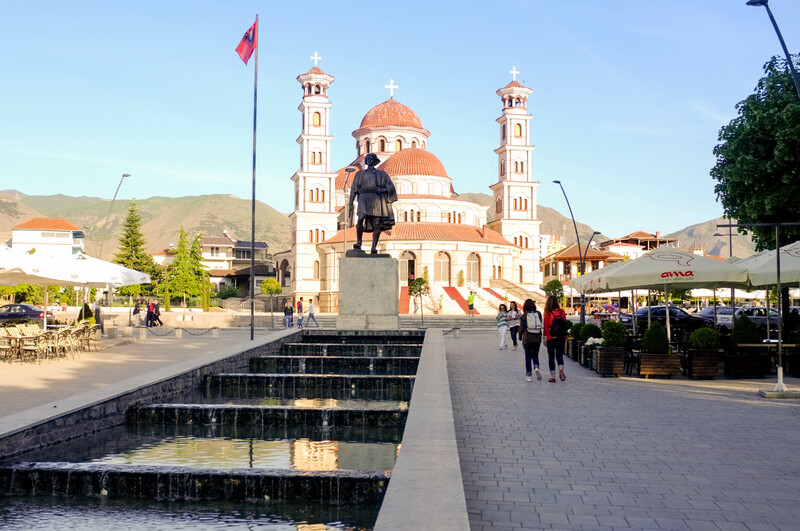 Korca is a city located in the east of Albania close to the border of Greece. Built high up on a plateau, Korca is a must see if you love Turkish style rugs and carpets. The entire city seems to be devoted to the manufacture and sale of every size, color and type of rug. 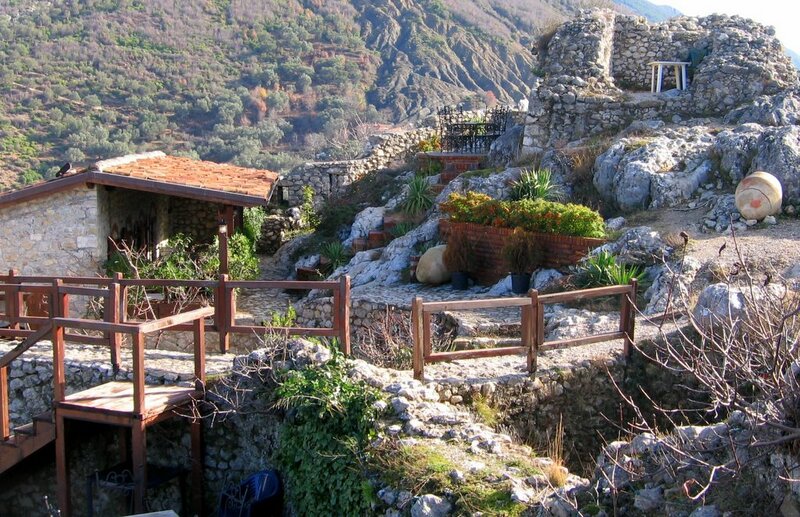 Dating back to 500 AD, Petrela Castle is an ancient structure, which is in relatively good shape considering the history attached to it. At one time or another, Petrela was the primary defense of the city of Durres. It has been held, used and conquered by Romans, Greeks, Turks and others. Seriously off the beaten path, getting to Petrela requires a sturdy 4x4 vehicle. It is a very bumpy road, but the view is more than worth it. While Albania is struggling to recovery from a communist pass, it is a fairly safe place to visit. The people are nice and it is definitely an opportunity to visit a country off the beaten track. With its coastline facing the Adriatic and Ionian seas, its highlands backed upon the elevated Balkan landmass, and the entire country lying at a latitude subject to a variety of weather patterns during the winter and summer seasons, Albania has a high number of climatic regions for so small an area. The coastal lowlands have typically Mediterranean weather; the highlands have a Mediterranean continental climate. In both the lowlands and the interior, the weather varies markedly from north to south. The lowlands have mild winters, averaging about 7 °C (45 °F). Summer temperatures average 24 °C (75 °F). In the southern lowlands, temperatures average about 5 °C (9 °F) higher throughout the year. The difference is greater than 5 °C (9 °F) during the summer and somewhat less during the winter. Inland temperatures are affected more by differences in elevation than by latitude or any other factor. Low winter temperatures in the mountains are caused by the continental air mass that dominates the weather in Eastern Europe and the Balkans. Northerly and northeasterly winds blow much of the time. Average summer temperatures are lower than in the coastal areas and much lower at higher elevations, but daily fluctuations are greater. Daytime maximum temperatures in the interior basins and river valleys are very high, but the nights are almost always cool.